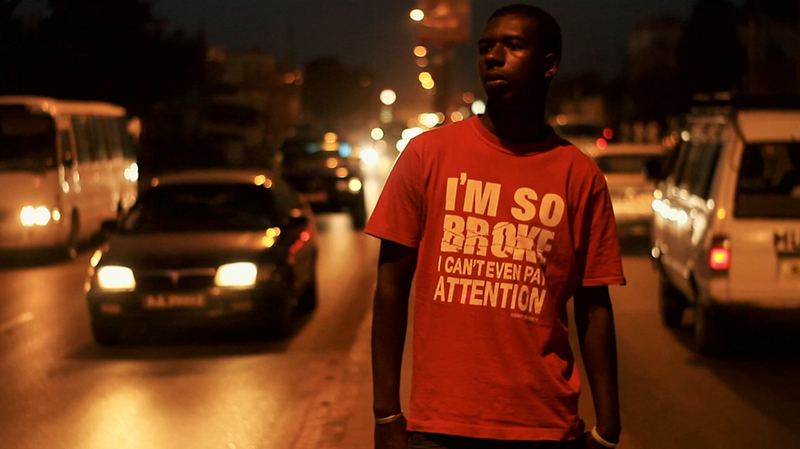 Welcome to the smiling Coast offre un aperçu rare sur la vie de 15 jeunes se déplaçant dans le secteur informel de l’industrie touristique gambienne. Welcome to the smiling Coast montre les stratégies alternatives variées et souvent créatives que les jeunes gambiens emploient pour assurer leur subsistance. 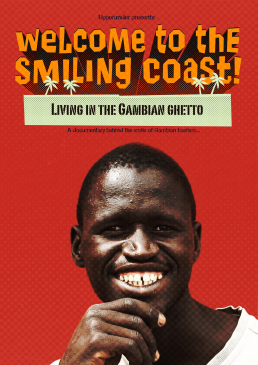 Welcome to the Smiling Coast offers a rare insight into the lives of 15 youngsters moving within the informal sector of the Gambian tourism industry. Welcome to the Smiling Coast shows the varied and often creative alternative strategies Gambian youngsters employ to secure their livelihood.